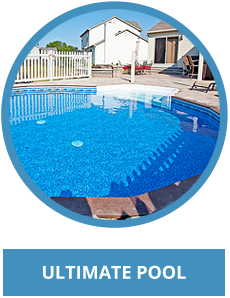 If you are looking to purchase an above ground pool, you need to watch this video! 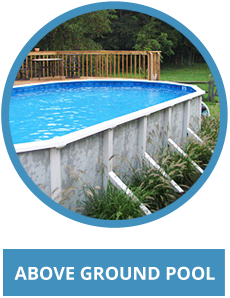 This video shows the entire process for installing a round above ground pool, starting with unloading the truck and ending with the pool installed and the left over sod. You will see the main drain being installed as well as our process for packing the sand bottom. 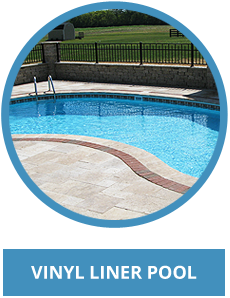 This is a long video, but take ten minutes and see what you can expect when we install your above ground pool. 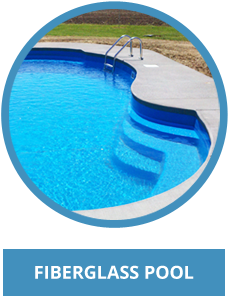 This entry was posted in Uncategorized and tagged Aboveground Pools, Edwards Pools, Pool Construction on May 16, 2012 by admin.